On Wednesday, Firemint was honored with four awards from handheld gaming Website Pocket Gamer at a ceremony held at the annual Game Developers Conference. 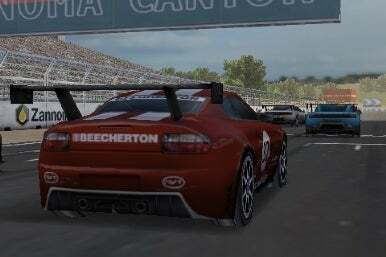 The company behind Flight Control ( ) and Real Racing ( ) has few titles on the iPhone market—virtually every one has become a mega-hit. While the Pocket Gamer Awards don’t have the cache of some of the bigger-name award shows, as mobile gaming has gotten more recognition, the award winners have been taken more seriously. Also, unlike some media bodies that award games based on popularity, niche publications serve an important role in the industry by being experts in their fields. Despite its comparatively small catalog, Firemint received awards in four categories this year. Flight Control won both the Best Casual/Puzzle iPhone Game Award and the iPhone Game of the Year Award. Meanwhile, Real Racing GTI was awarded the Best Free iPhone Game Award. As a testament to their success and innovation, Firemint was recognized with the Best iPhone Developer Award. 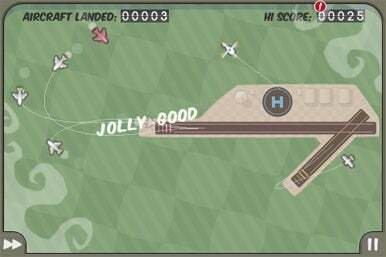 Flight Control is a “line-drawing” game where the player has to successfully land aircraft while avoiding collisions. Not only is the game popular (having been downloaded over 2 million times), it’s also remarkably innovative, having spawned the “line drawing” genre of iPhone games.